The first sculptures of Zimbabwean sculptors were imported to the Czech Republic by Miroslava Sodomková in 2005. Subsequently, she presented sculptures at exhibitions in Alšova jihočeská galerie in České Budějovice in 2006, the Botanical Garden in Prague (Troja) in 2006 and in 2007, and in the Veletržní Palace of the National Gallery in Prague in 2007. After the sudden and unexpected death of Miroslava Sodomková in the autumn of 2007, her husband Ondřej Homolka continued her work. 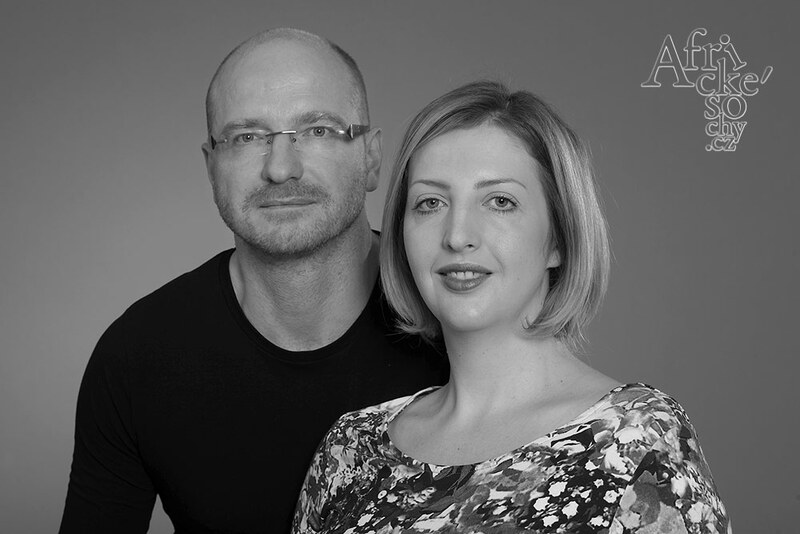 Atelier AfrickeSochy.cz was established by Ondřej Homolka and Hana Homolková in 2011. The long-term goal of the Atelier is to establish a modern Zimbabwean sculpture in the Czech Republic. The atelier is presenting the work of sculptors from Zimbabwe in numerous exhibitions in the Czech Republic, as well as presenting Zimbabwean sculpture at meetings of the following business clubs: Business for Breakfast, Cosmopolitan Executive Helas Ladies Club, and Erbia Lady Club. Ondřej Homolka and Hana Homolková also hold lectures to acquaint the Czech public with Zimbabwean sculptor´s art and also the life of the sculptors and of their families in the arts community called Tengenenge. Atelier AfrickeSochy.cz also supports the education of children in Tengenenge through a nonprofit association Klub přátel Tengenenge. In December 2012, Atelier AfrickeSochy.cz founded the nonprofit association AfroSkola to support local education projects in various parts of Africa.